Cesar’s career began on the Gold Coast selling general properties and amalgamating sites for unit developers around Southport. He proceeded to work for various developers and builders selling project homes for various builders and developers. 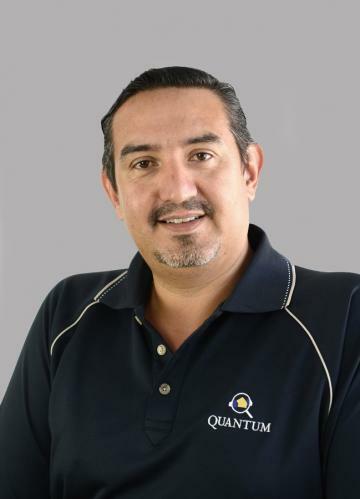 Cesar’s 25 years of experience spans over all areas of property including: general real estate; project marketing; development; internet marketing; development feasibility studies, reporting, site amalgamation and property management. Whether you’re a First Home Buyer, a Family, or an Investor, this home has it all. The spacious kitchen and dining room makes feeding a large family or guests a breeze, with the lounge room allowing you a comfortable space to relax afterwards. Take full advantage of the Gold Coast weather by cooling off in the pool or dining in the outdoor entertainment area.